The rumours have been floating around for a while but today it has been (kinda) confirmed that the next version of Android will be v4.1 and the codename of Jellybean. 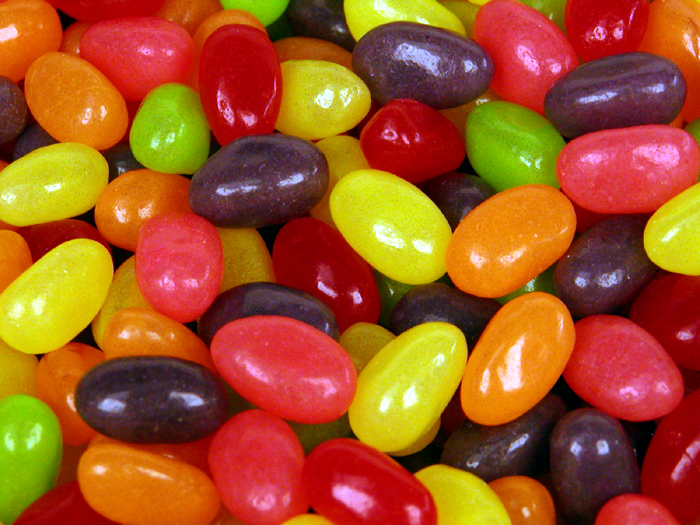 Tech blogs are buzzing with the news that on Google Play Store it has been confirmed via the Galaxy Nexus product page that it will be the first phone to receive Android 4.1 Jellybean. The image also has a slightly tweaked UI, with the most noticable feature a different looking search bar. This is available for all (in the US) to see. For those of us not in the US we have to rely on images taken for us. All of this is driving a lot more excitement towards Google I/O next week, where we will hopefully get a full run down of what the new version will give us. Keep it here for any and all information as we get it!